Mr. Bussey’s feature in the prestigious listing highlights his 23 years of experience and success in defending individuals accused of crimes. 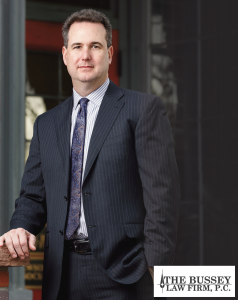 His consistent results in burglary, white collar crime, DUI, and unlawful sexual conduct cases, to name only a few, have earned him membership in The National Trial Lawyers Top 100 and the AV Preeminent rating by Martindale-Hubbell. Mr. Bussey’s exceptional work in defense of criminal and DUI charges has raised the bar when it comes to the fair and just treatment of those accused of crimes. His recent campaign against the low standards of local and state toxicology laboratories resulted in the Supreme Court decision that lab technicians must be involved in face-to-face hearings in criminal cases. 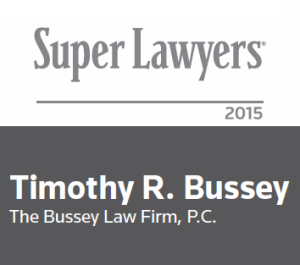 For reliable legal representation and trusted guidance, contact The Bussey Law Firm, P.C. 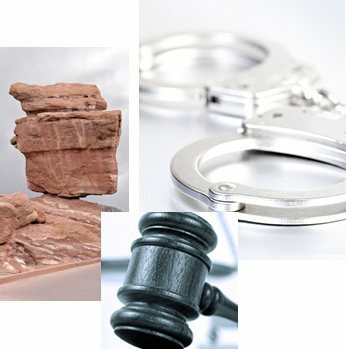 Call (719) 475-2555 to speak with an experienced trial litigator today.